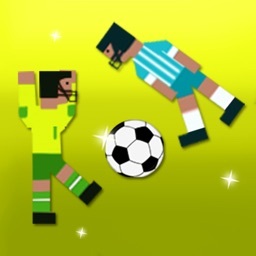 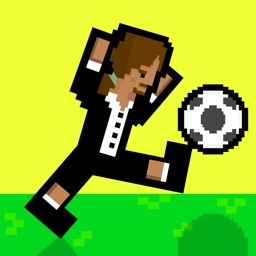 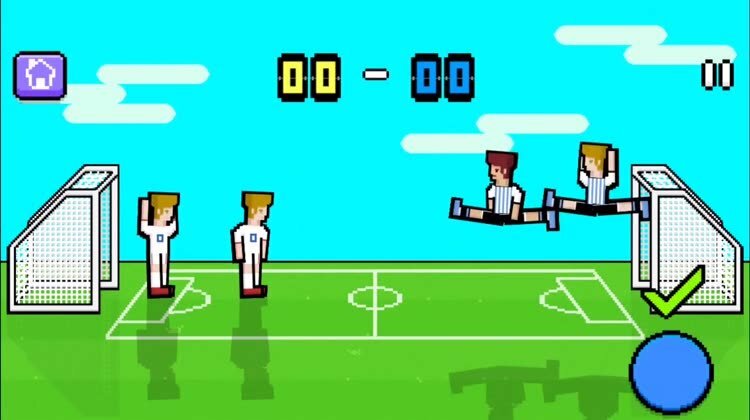 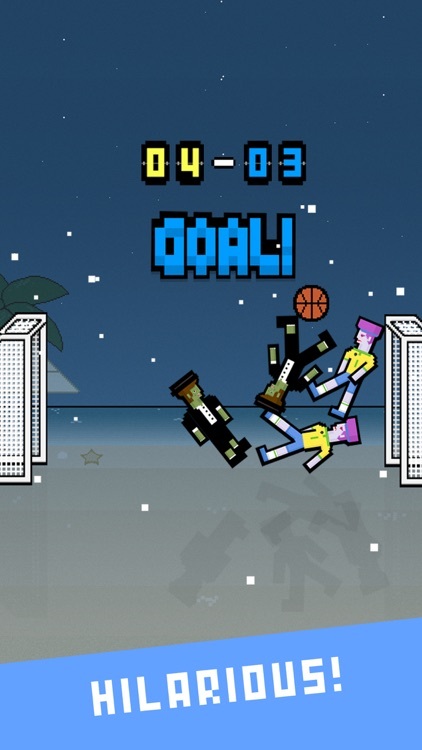 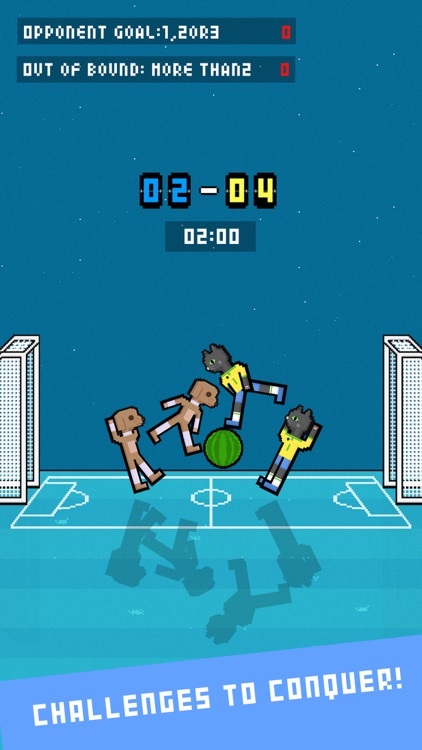 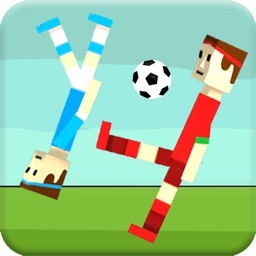 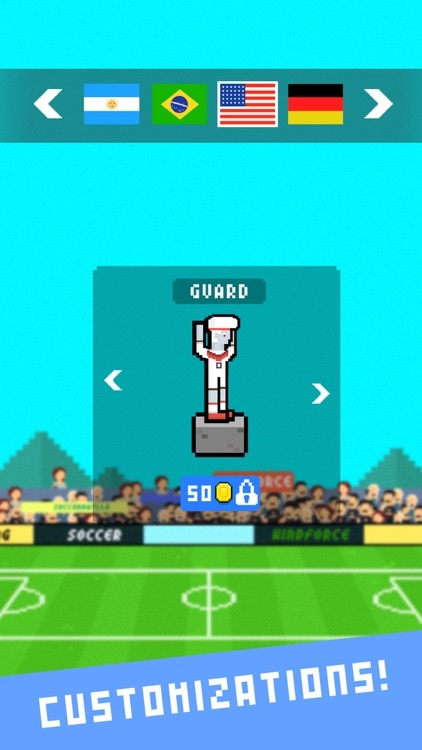 Holy Shoot is an one-button Physics based football game. 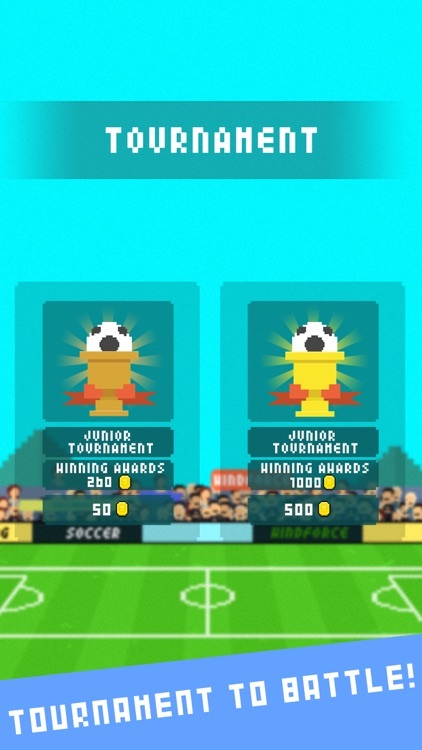 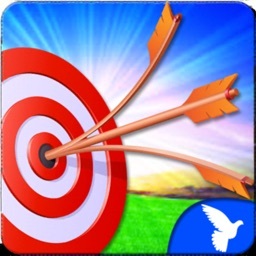 It is easy to play and very entertaining, will bring you a huge fun when play with friends. 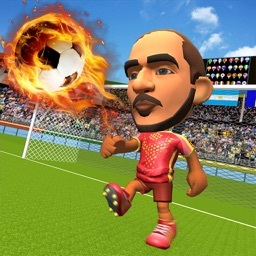 Support multiplayer match, and create your own avatar.